It is our pleasure to introduce you to Nova Scotia, where our scenic beauty, rich heritage and vibrant culture offer you a truly unique vacation experience. 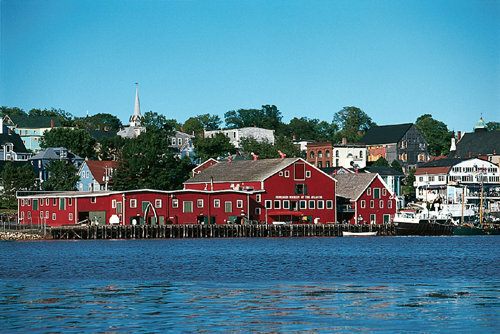 We take great pride in our province and invite you to discover a seacoast destination like no other. 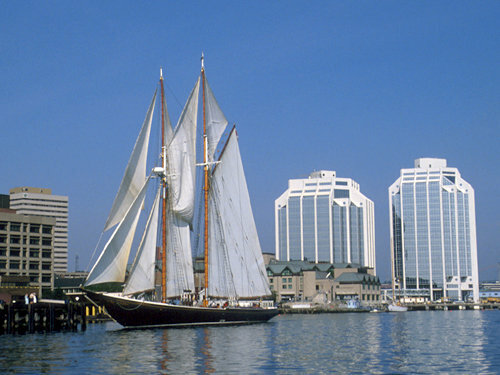 Nova Scotia is encircled by eleven scenic travelways that lead you around the provinces. Come and explore our breathtaking shores - from towering cliffs and long peaceful beaches to picturesque bays and charming villages. There is no shortage of ways to discover our natural beauty and enjoy our renowned hospitality and charm. Come and join us as we celebrate our music and culture at more than 800 festivals and events throughout our province. One example is our Celtic Colors International Festival which has been recognized by The American Bus Association as one of the top Canadian events. Another traditional favorite is the Nova Scotia International Tattoo where a cast of thousands captures the spirit of our rich military past through a symphony of music and color. Nova Scotia also offers you the best living history in Canada. Learn about and appreciate our rich and diverse past at an impressive network of museums and heritage sites in historical communities throughout the province, including places like Lunenburg, a UNESCO World Heritage Site. Complementing our spectacular scenery, unspoiled nature and living history, we offer a full range of outdoor activities and amenities that are sure to inspire and delight - from delicious seafood dining and kayaking to hiking, whale watching and golfing. We offer world-class golf courses, with SCORE Golf Magazine ranking Highlands Links as the number one course in Canada. Read on and discover for yourself why National Geographic Traveler magazine described us as a 'must see' destination and Condé Nast Traveler recognized Cape Breton as the world's most scenic island.